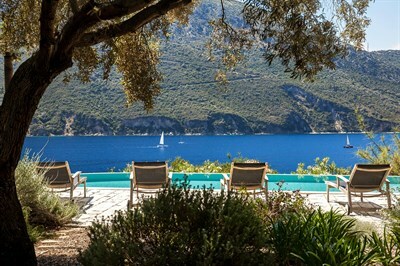 The Thinking Traveller - luxury villas to rent in Sicily, Puglia, the Greek Ionian and Sporades Islands and Corsica. Exceptional villas, local knowledge and personal service. A paradise of undisturbed nature, pristine beaches, crystal-clear waters and Europe’s largest marine reserve. Our homes sit in privileged panoramic positions enjoying all this and more. A diverse island with a coastline of inspiring beauty and myriad sandy beaches. 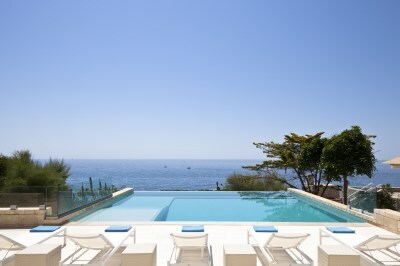 Our dreamy sea-view villas are perfectly located to experience Corsica at its very best. The Thinking Traveller is a multiple award-winning villa rental company specialising in luxury villas in the Mediterranean regions of Sicily and Puglia in Italy, The Ionian and Sporades islands in Greece and Corsica in France. All our villas are exclusive to us, and not available on any other websites, enabling us to provide deep knowledge of our villas and our regions and exceptional levels of quality and service. In addition, our full-time teams living in our regions are able to arrange an enticing range of high quality additional services known as Think Experiences, enabling you and your group to immerse yourselves in the local culture. No wonder readers of Conde Nast Traveller vote us their favourite villa rental company time after time. We’re driven by the desire to deliver exceptional experiences and to exceed expectations. We’re proactive and we understand that little things can mean a great deal. We’re with our clients every step of the way, always ready to go that extra mile.